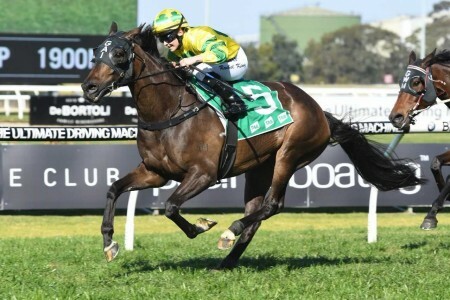 The Magic Night Stakes is a Group 3 race run at Rosehill Gardens offering a Golden Slipper ballot exemption to the winning two-year-old filly. 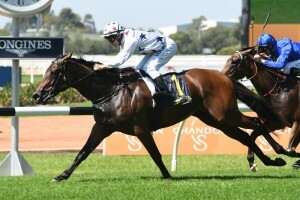 Held during the Sydney Autumn Racing Carnival in March, the Magic Night Stakes is a Group 3 sprint for two year old fillies. 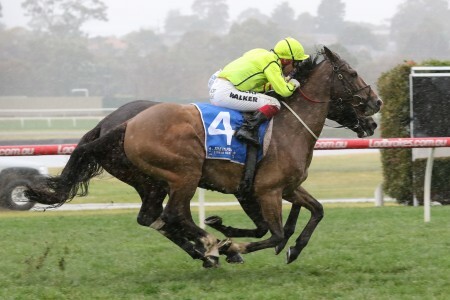 As a set weights race, the fillies are required to carry 55.5kg over the 1200m distance at Rosehill Racecourse. 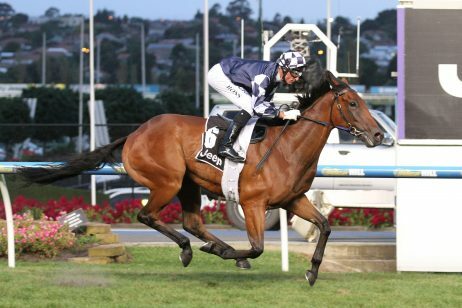 Worth $175,000 in prize money, the event is run on Coolmore Classic Day. 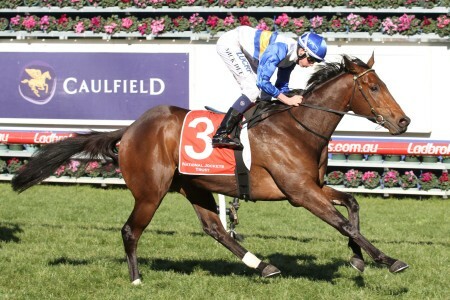 The meeting is headlined by the Group 1 $600,000 Coolmore Classic (1500m) for fillies and mares. 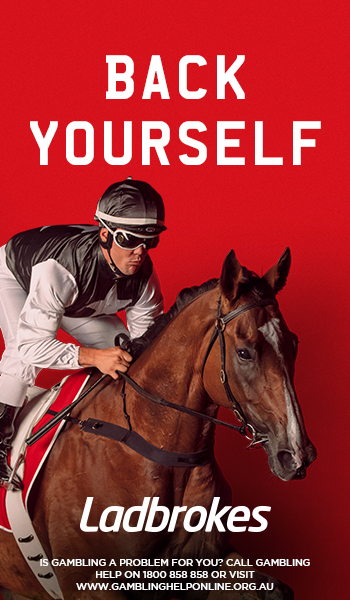 Other support races held on the card include the Group 2 Phar Lap Stakes (1500m), the Group 2 Ajax Stakes (1500m) and the Group 3 Pago Pago Stakes (1200m) which is the colts & gelding’s equivalent to the Magic Night Stakes. 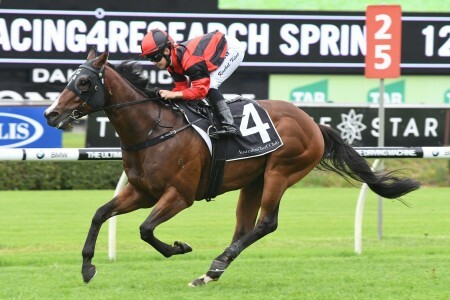 The Magic Night Stakes winner is exempt from ballot for the Group 1 $3.5 million Golden Slipper Stakes (1200m) that is held in one week’s time. 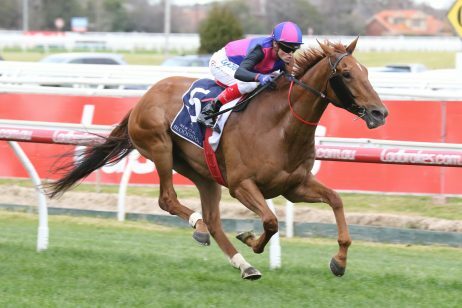 It is a final chance for fillies to make the field for the world’s richest two-years-old race. 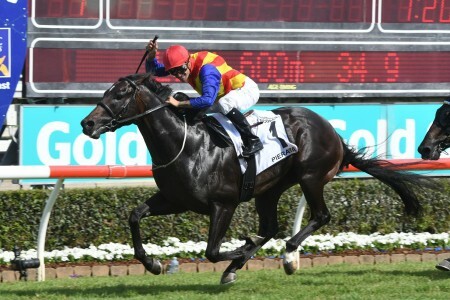 The last Golden Slipper winner to back-up off a Magic Night Stakes run was Calaway Gal (2nd in 2002), but a number of Magic Night Stakes graduates have placed in the Golden Slipper in recent years. 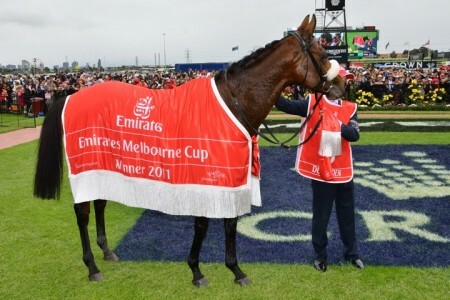 In 2017 the Magic Night Stakes winner Tulip went on to run third in the Golden Slipper trifecta. 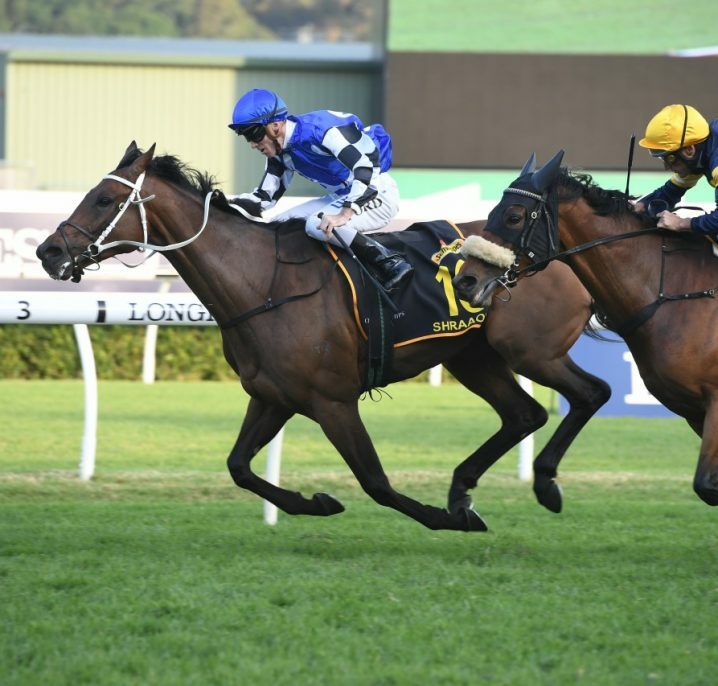 The Magic Night Stakes 2018 ran on Saturday March 17, 2018 and was won by the odds-on favourite Sunlight on way to the Golden Slipper. See below for the official Magic Night Stakes 2018 Results & Finishing Order, following the link to read more on the brilliant all-the-way win by the odds-on favourite Sunlight who made it five wins on the trot before backing-up as the top fancy in Saturday week’s Golden Slipper field. 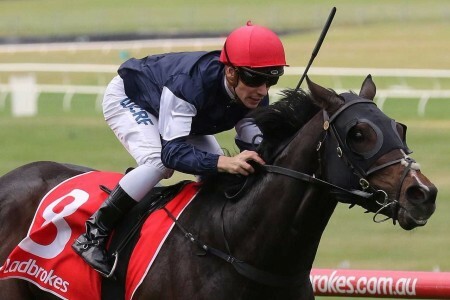 The updated Magic Night Stakes 2018 betting odds on the Golden Slipper Stakes-bound fillies will be listed below with market links to Ladbrokes.com.au the week of the race. 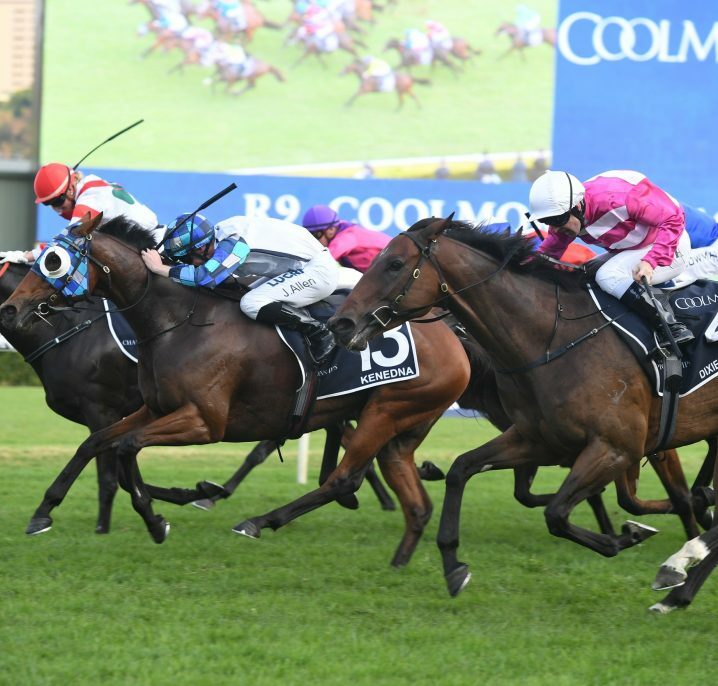 The Magic Night Stakes field features a host of smart young fillies eyeing a run in the following weekend’s Golden Slipper field. The 2018 Magic Night Stakes field and barriers will be released by Racing NSW on Wednesday March 14, 2018 and published in full below. 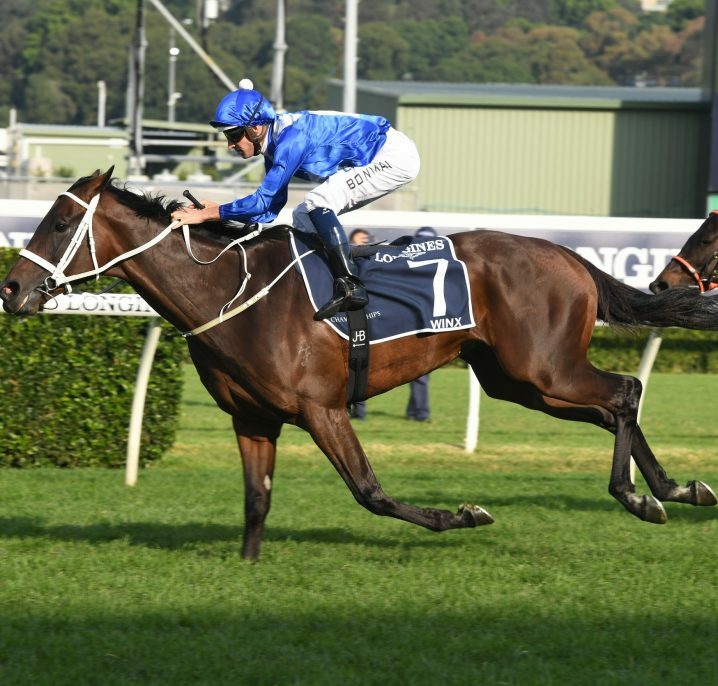 The official Magic Night Stakes 2018 Final Field attracted 13 two-year-old fillies, all but two of which have previous race experience, with Sunlight the red hot favourite also holding top spot in early Golden Slipper Stakes betting after her four wins on the trot including the Silver Slipper Stakes at Rosehill on February 24. 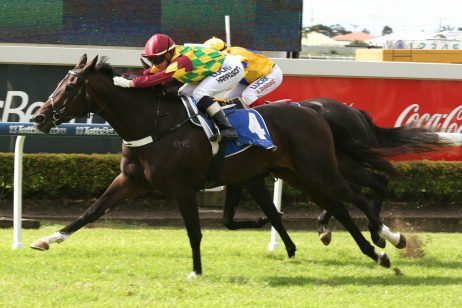 Read more on the 2018 Magic Night Stakes Field & Odds Dominated by the Golden Slipper Favourite Sunlight. First held in 1978, the Magic Night Stakes was won by Jubilee Walk under M. Johnston. 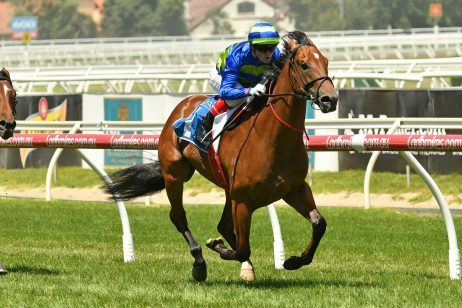 Notable recent Magic Night Stakes winners include Tulip (2017) who went on to run third next-up in the Golden Slipper Stakes, Speak Fondly (2015), Gold Edition (2006) and Victory Vein (2002). The full Magic Night Stakes results going back to 2000 are listed in the table below.